Another Successful Online Auction! 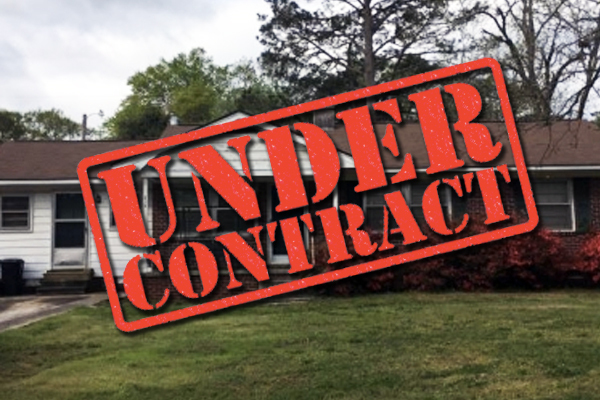 The home was sold at auction and currently under contract! I would like to thank all of our bidders. We look forward to announcing our next auction. If you have a property you would like to sell, please contact me.